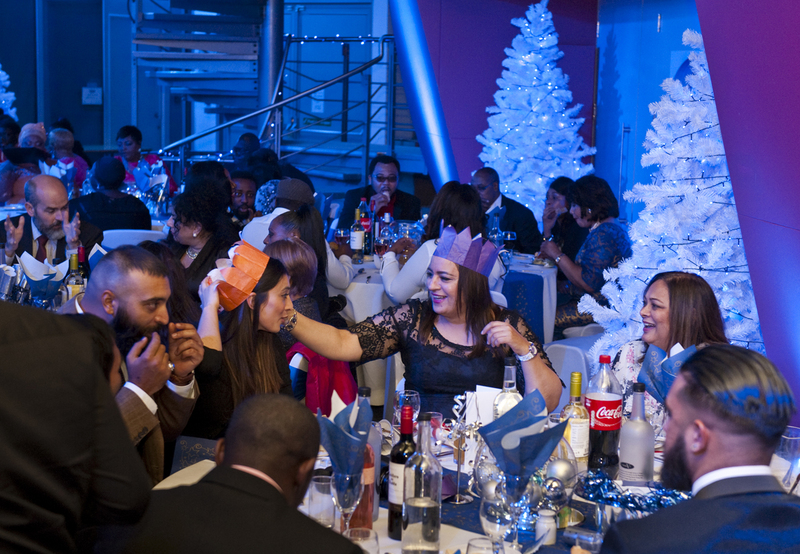 Have you been given the task of arranging an amazing venue for this year’s Christmas party? 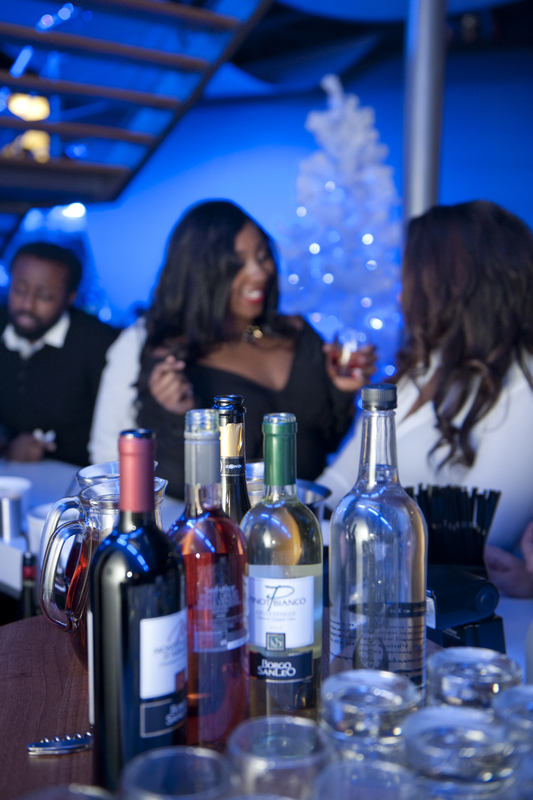 Whether it’s the works Christmas bash or your club or association’s Christmas get together, we can offer you a great night out for everyone. 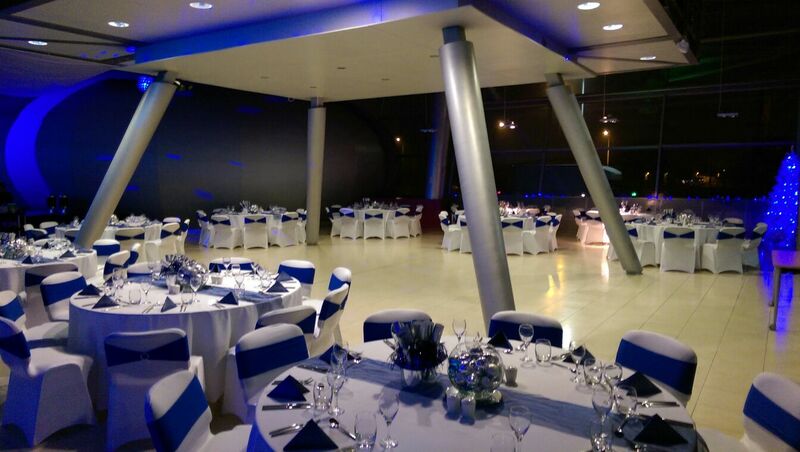 Prices include VAT and exclusive use of your hired space. Minimum booking of 120 people applies. 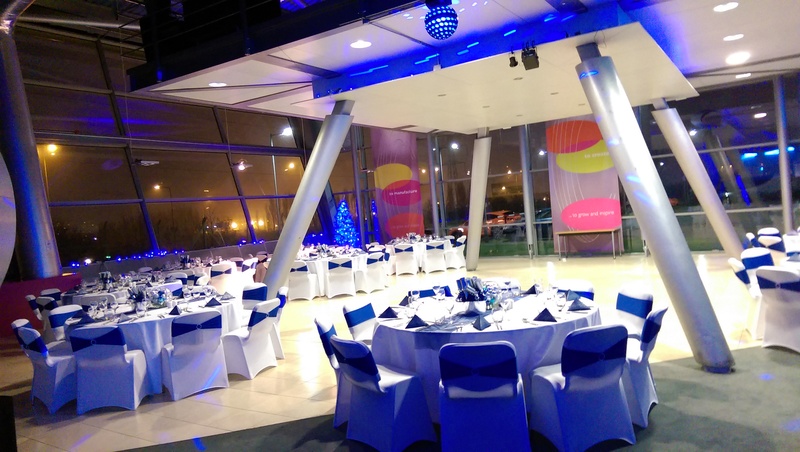 CEME Conference Centre has free onsite parking for 600 vehicles, excellent underground, bus and rail links and is located just 15 minutes from the City and Canary Wharf in an ideal East London location. 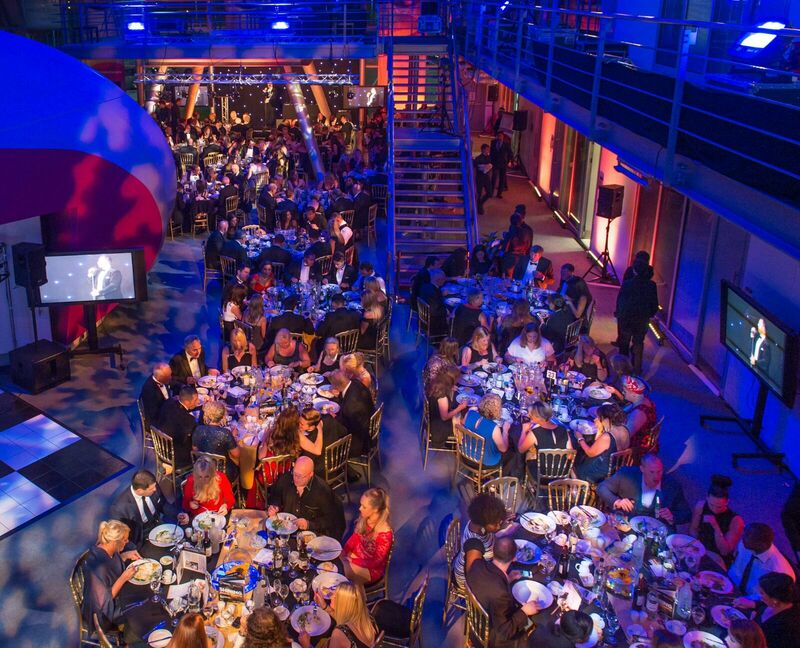 CEME are members of ‘Inclusive London’ for the provision of mobility access and DDA compliance with level access throughout the site, so you know all of your guests can join in with the fun. 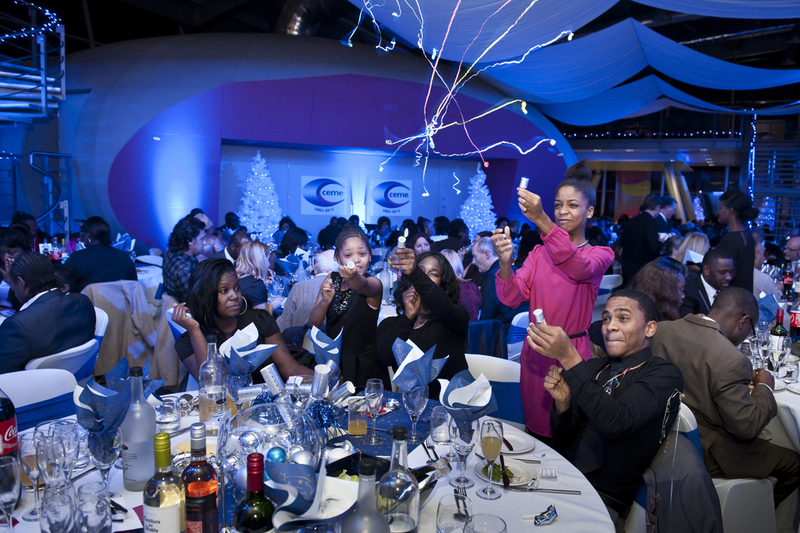 So if you are celebrating all things Christmas, CEME is the venue for you. 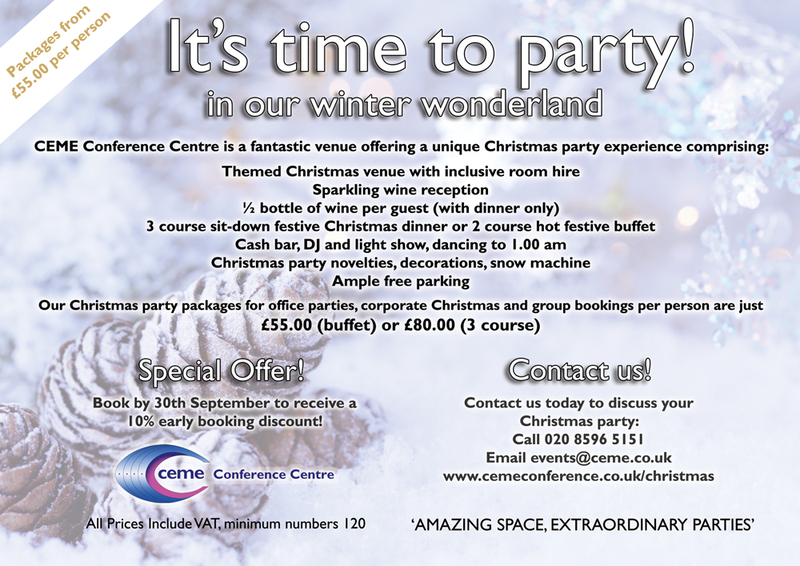 Call 020 8596 5151, email events@ceme.co.uk or use our contact us form below.